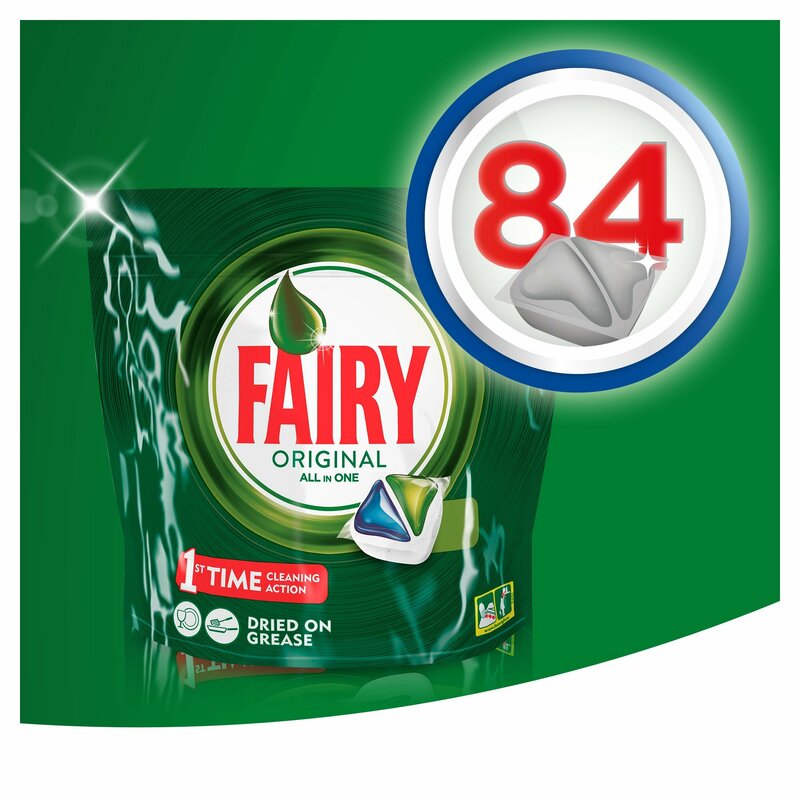 Amazon.co.uk Price: $60.00 $30.00 (as of 15/04/2019 11:45 PST- Details)	& FREE Shipping. 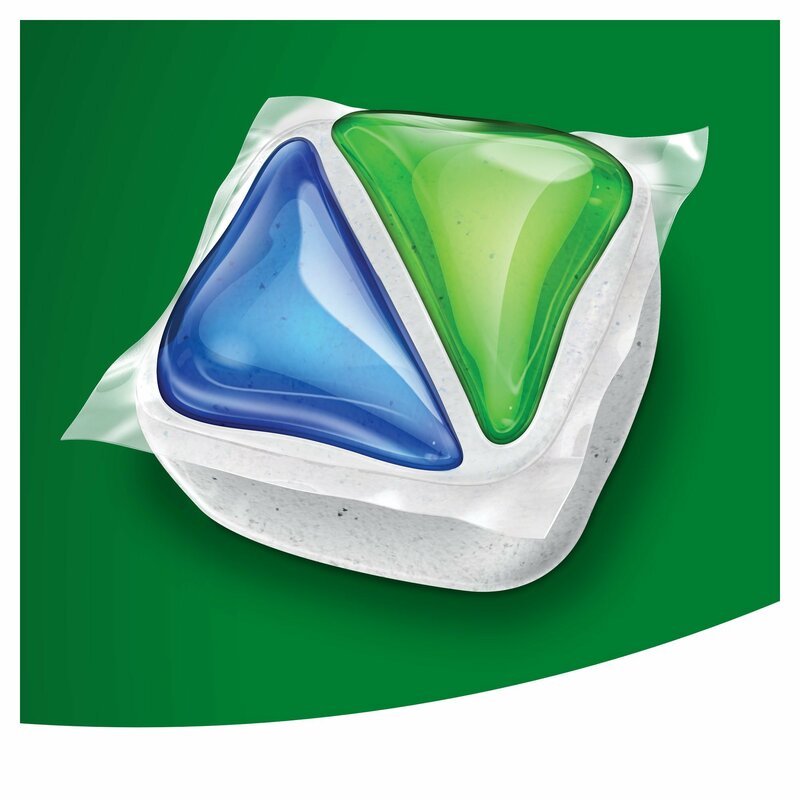 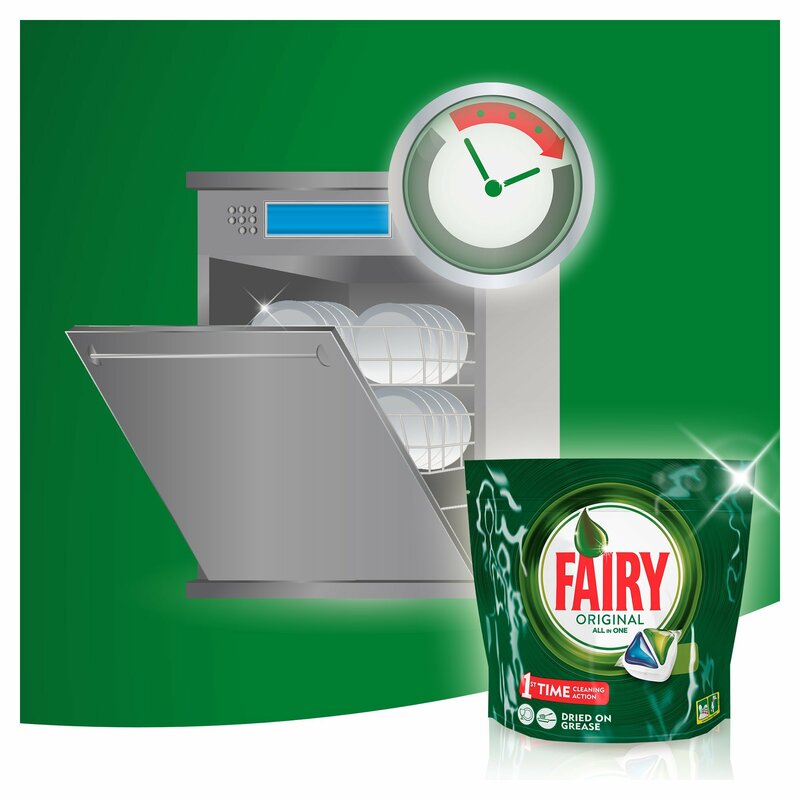 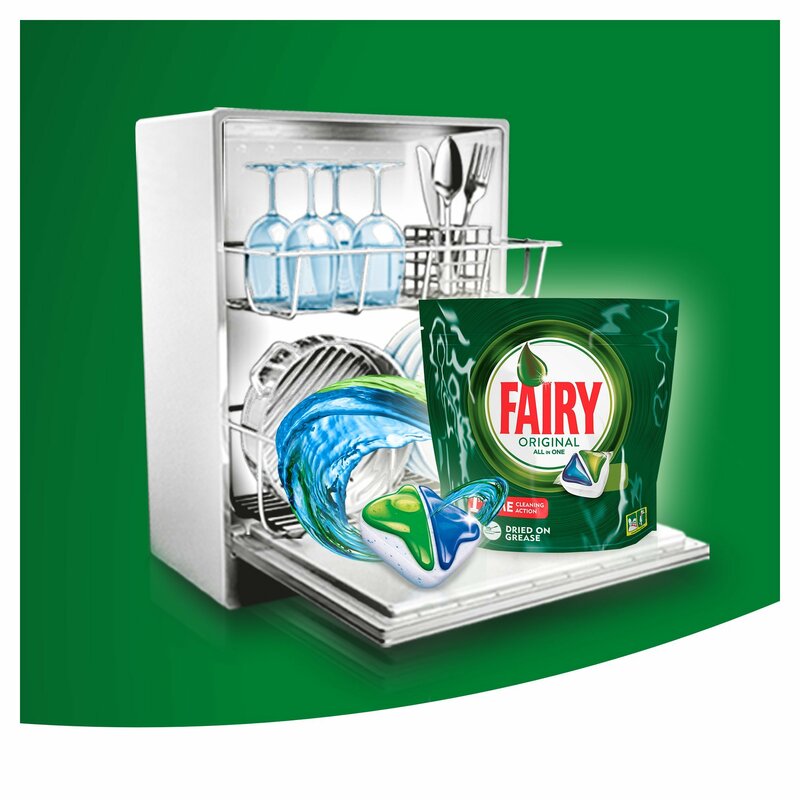 Fairy Original All in One dishwasher tablets have the 1st time cleaning action and its formula even cleans dried-on grease. 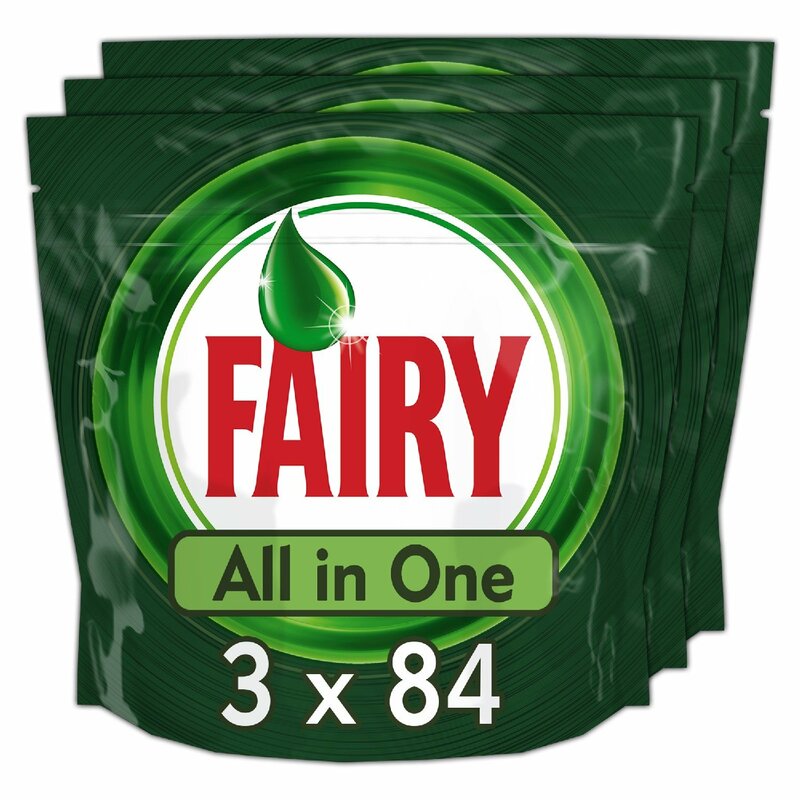 Fairy Original combines liquid and powder in one powerful capsule.